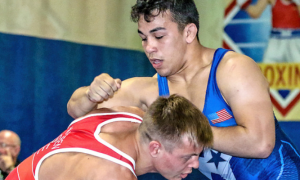 As we’ve been reporting, the 2018 Junior Greco World Duals took place over the weekend at the Community Youth Center in Concord, California. Up until today, we have have only listed the team results from Saturday and Sunday. Thankfully, all of the placewinners from the individual competition are now available, as well. 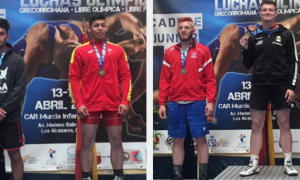 The following results are courtesy of CYC Wrestling Director and USA Greco-Roman coach Mark Halvorson, who organizes the Junior World Duals each year. Although, Halvorson is not alone in that endeavor. 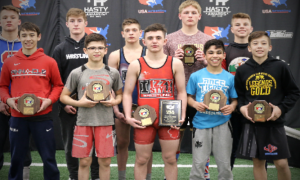 One of the reasons why the Junior Greco World Duals is such an important educational opportunity for age-group athletes — and why it is so successful — is due to the support staff in place, and 2018’s running is no exception. Along with Halvorson, longtime coach Stevie Gee plays a vital role in not only guiding the athletes, but also in helping ensure that the event runs smoothly. In conjunction with Gee this year (and whenever he has been available throughout his career) was 2016 Olympian/four-time World Team member Robby Smith (130 kg, NYAC). Smith, a proud product of CYC, volunteered his time to coach the club team while also assisting Halvorson and Gee with various aspects related to the competition. 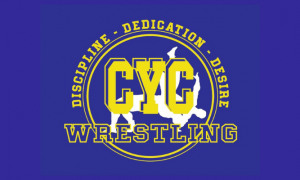 The Vikings (Stockholm Region) captured the 2018 tournament title at the 22nd annual CYC Junior Greco World Duals in Concord California on Sunday. The team title is determined using a point system where every match counts. The teams competed in a round-robin dual format, which all came down to the last dual pitting Scandinavia against the rival Vikings from Stockholm. The Vikings actually had American Nick Boykin (130 kg) as their heavyweight and needed a pin from him to win the last dual on Sunday morning. 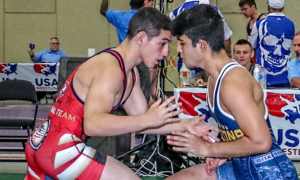 After the dual portion of the competition was wrapped up, wrestlers were then seeded for the individual tournament based on their individual match results during the duals. The matches always seem to get a little tighter during the individual competition. 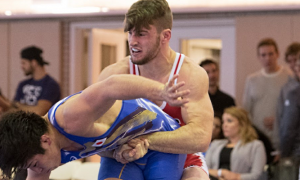 CYC Alum Mason Hartshorn, wrestling in the tournament’s most competitive weight class (63 kg), and who now is up in Northern Michigan, avenged a loss to Nathan Phillips (Sweden) in a very close finals bout to win the title. 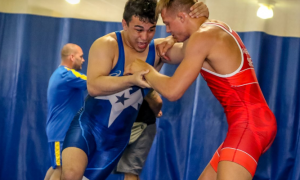 Current CYC Wrestler Peyton Omania, wrestling up at 74.5 kg because the CYC staff felt it would a more challenging experience for him, lost both matches during the duals to a pair of very skilled and tough competitors from Scandinavia and Vikings, respectively. However, Peyton avenged those defeats in two hard-fought matches to win the individual title for the third time. Wrestlers who had full brackets at the end wound up competing in nine matches throughout the two days of competition. Ardit Faszlij (Scandinavia/SWE) was recognized as the event’s Best Technician thanks to his nine dominant victories Saturday and Sunday. Prior to the event on Friday evening, a free Greco-Roman developmental clinic was held by Gary Mayabb and Smith. Close to 100 youth athletes from the Bay Area were in attendance. The international delegations will be touring the San Francisco region this week during the daytime hours and training in the evenings with Americans. 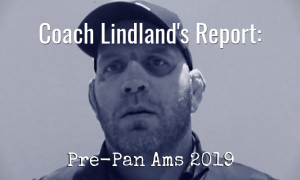 These pre and post-competition sessions are important to the continued development of the wrestlers. A shout out goes to US official Rob Roy (Las Vegas), who stepped up and did a great job, especially considering that the event was short on refs due to Mother’s Day. Listen to “5PM16: Andrew Berreyesa and Brandon Mueller” on Spreaker.